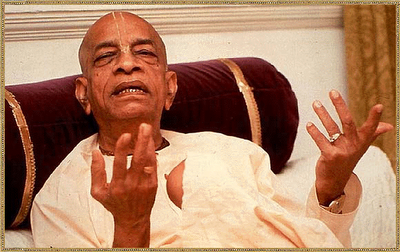 You are at:Home»All News»Melted By The Love Of Prabhupada!! Melted By The Love Of Prabhupada!! 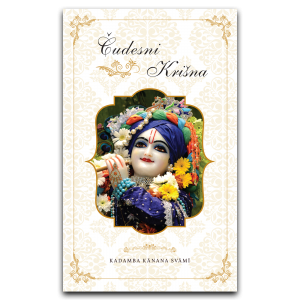 If I speak about the love for Krsna that Srila Prabhupada had, and how it extends also to human beings, then I’m thinking especially of the early devotees. 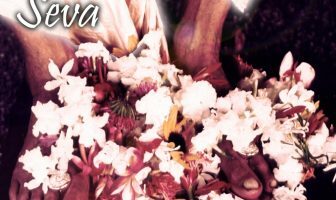 In the beginning, Srila Prabhupada was just alone in New York. He was just sometimes wandering alone in the streets, no followers but he carried on. And then he started his Matchless Gifts Store and the first devotees were there. 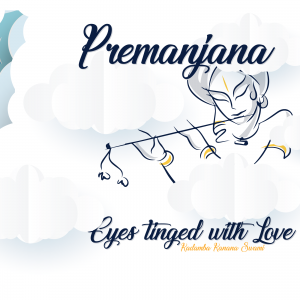 And if today we meet one of those first devotees for example Brahmananda Prabhu, if we meet him today, then we can see that when the time comes to speak about Prabhupada, he comes to life! It’s like he’s otherwise, sort of, half there, not fully, sort of absent, but when it’s time to speak about Prabhupada, Brahmananda becomes alive and enlivened and the words just stream out of his mouth and he cannot stop, with just so much eagerness in remembering more and more with deep, deep emotion and there is no doubt that he is every moment of his life, living in these moments with Srila Prabhupada! 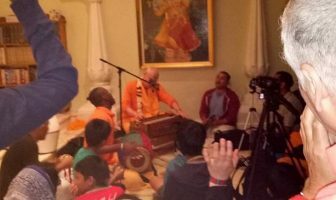 These devotees who were so close to Srila Prabhupada – they have been so deeply touched by his love, that they have melted. They have melted! And it’s taken over everything! It’s taken over their entire life and it’s just the source of inspiration in our lives!